Dirty Bones is actually a restaurant, but the cocktails are amazing so I wanted to give them a special mention! When me and my girl friends went here, we had some really interesting fun looking cocktails. I had a lavender martini and my friend had a ‘fab lolly’ inspired cocktail (pictured above). Both were amazing and I highly recommend them. I’ve had a lot of cocktails in my time and my lavender martini (pictured below) was one of the best I’ve tried. 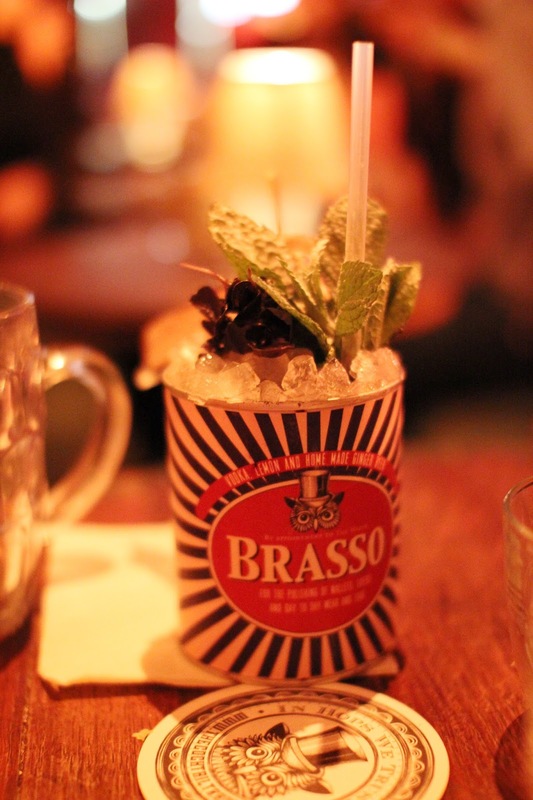 The Blind Pig – this has to be one of my favourite bar’s in London. The bar snacks are incredible and the drinks are so unusual! When Joe (my hub) and I came here, the first cocktail I had was a percy pig infused vodka with a little David Cameron reference. Joe’s cocktail was called the ‘Slap and Pickle’ which had baby pickles on the side, cute. 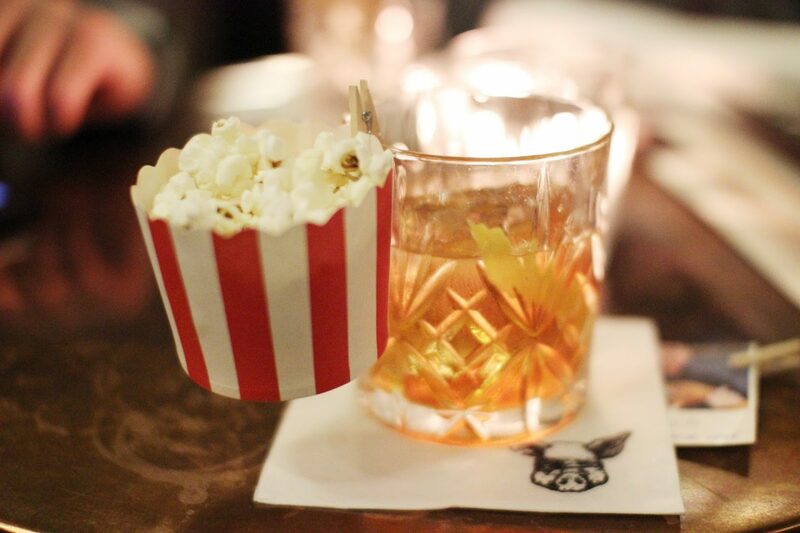 And, the other cocktail I had was a whiskey mix with popcorn on the side. Absolutely loved it here and would love to go back again sometime soon. Purl. “Aromas, fogs, airs, foams and food. 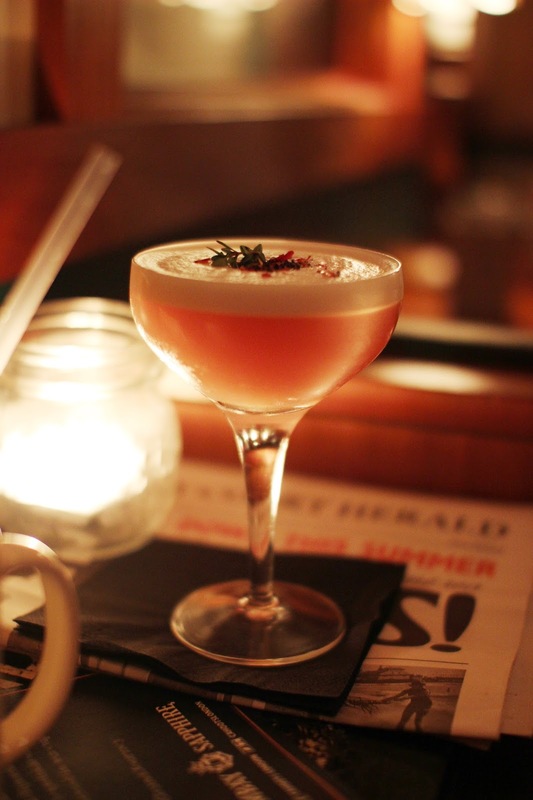 These are just some of the things that Purl will manipulate as they seek to create the ultimate multi-sensory beverage from their Mayfair HQ.” Another cocktail bar that is said to be the best in London and that I’ve been longing to check out. The Cocktail Trading Club – a little bar hidden away in a basement. 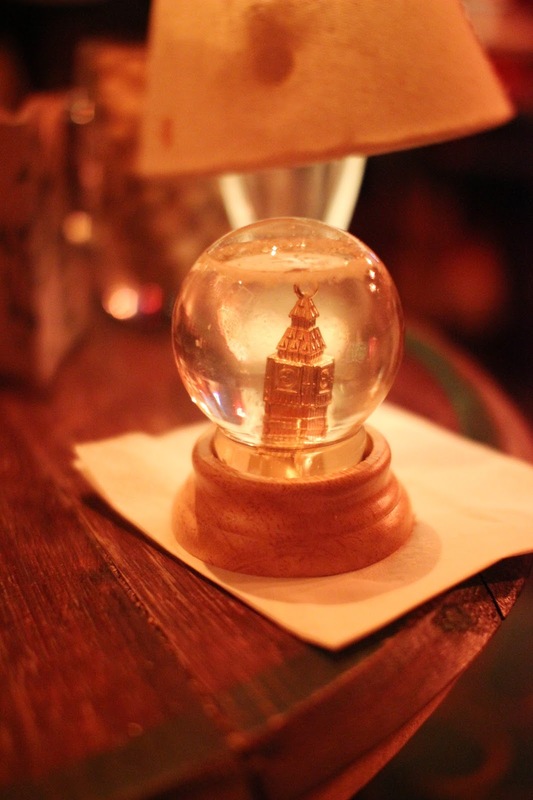 They have really amazing interesting cocktails – one of them came in a snow globe (pictured below) and had coconut sprinkles that had the illusion of being snow! 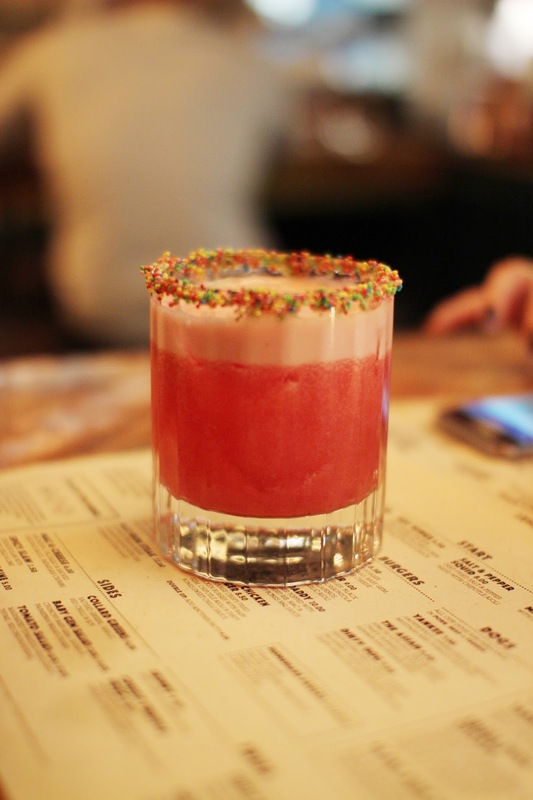 When I went to another larger cocktail trading club I had breaking bad inspired cocktails – they looked amazing! Cahoots! 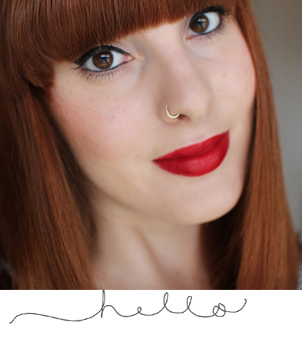 – A 1940’s inspired bar. The entrance to Cahoots is rather cool, you go down the stairs like you would at a train station, and then you’re led into a dark bar, then to your table. We got to sit inside a train carriage which was pretty awesome. You get two glasses of water and popcorn in a vintage can on arrival. 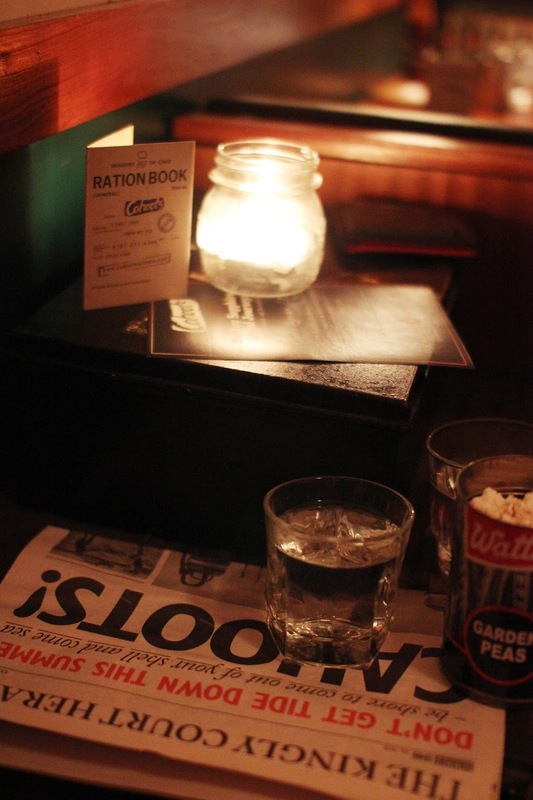 As well as a newspaper menu, which has SO many cocktails to choose from, as well as food options. It took me quite some time to pick one! But I was happy with my choice. I ordered a gin cocktail (of course), I can’t remember the name of it though, so sorry! It came in this quirky mug with dolly mixture sweets on top. Delicious. And, Joe had some sort of pink martini, nice and manly! Scarfes Bar. I’ve been meaning to go here forever but just haven’t got round to it yet. Although, I’ve seen the inside of it and it looks beautiful! It’s located inside the Rosewood Hotel which is my favourite hotel in London. Any who, Scarfes Bar is supposedly one of the best cocktail bars in London, a little on the pricey side, but let’s ignore that! 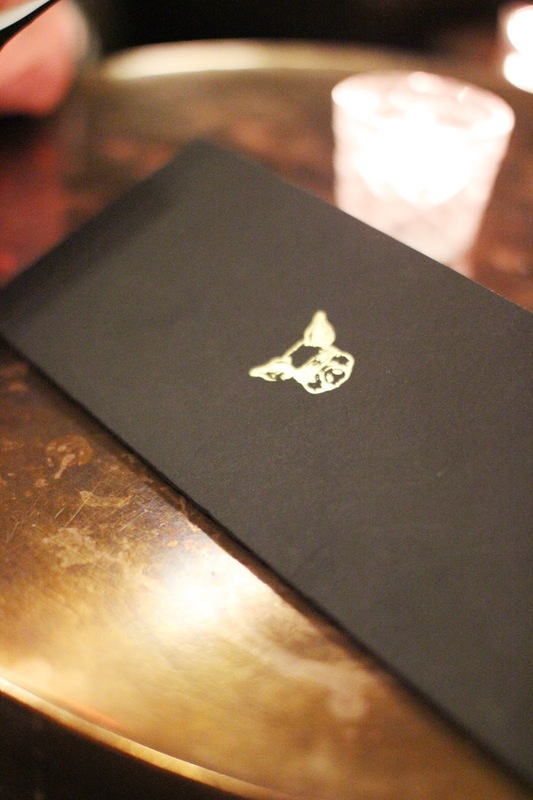 The perfect bar for a special occasion or dinner date. Nightjar. 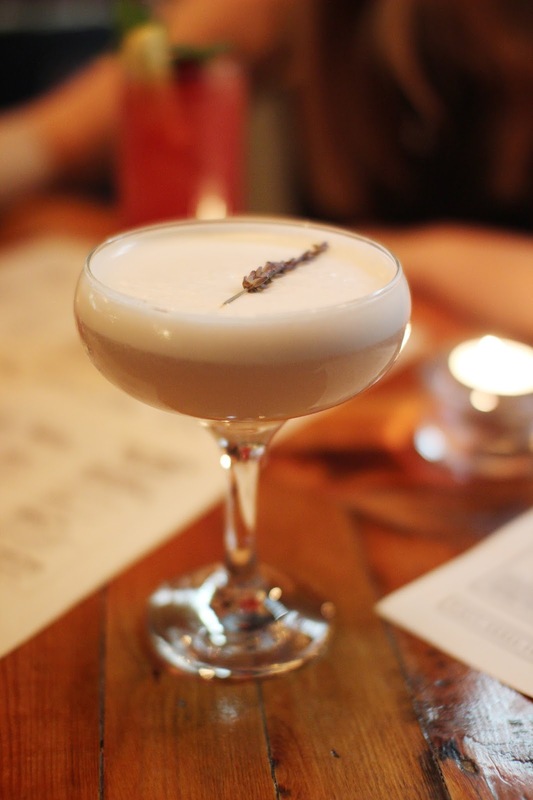 Another bar I’ve been longing to check out is Nightjar, located in Shoreditch. A 1920s scene where you can enjoy tin cup cocktails at candlelit tables, and listen to jazz and swing bands! What’s your favourite cocktail bar?